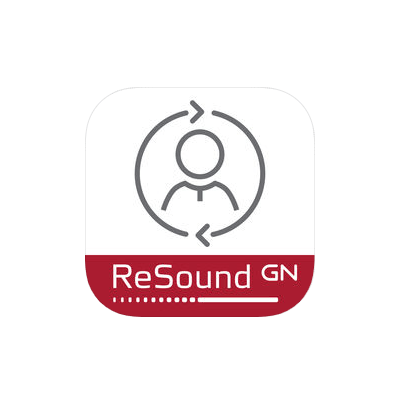 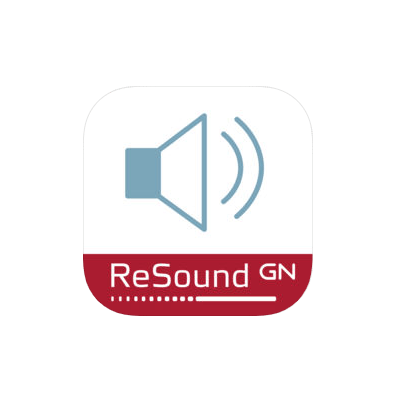 Released by ReSound on June 10, 2017 the ReSound LiNX 3D 5 in-the-ear falls under ReSound`s basic technology level within the LiNX 3D Customs family. 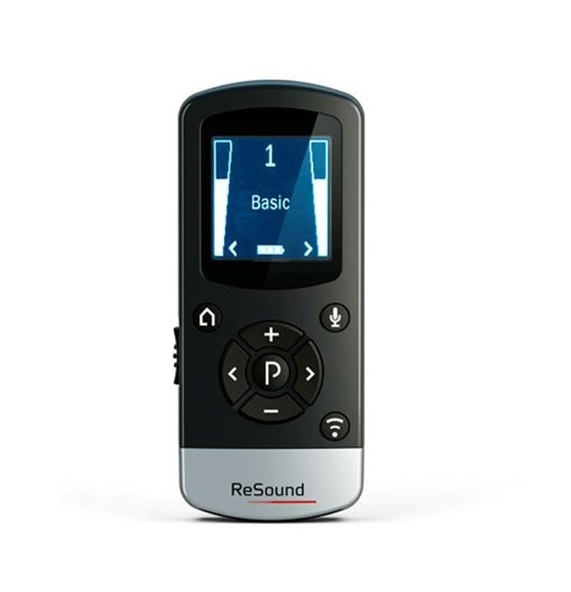 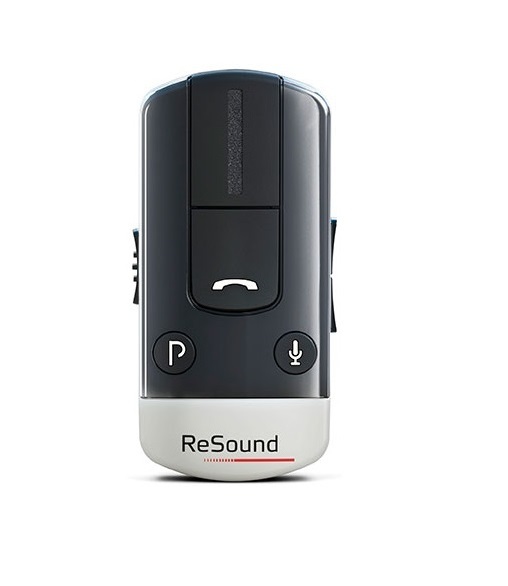 The ReSound LiNX 3D 5 in-the-ear hearing aid has 12 channels and 4 customizable programs, and that gives it the flexibility to digitally process sound in a way that sounds natural, and can also be adapted to the particular listening environment of the wearer. 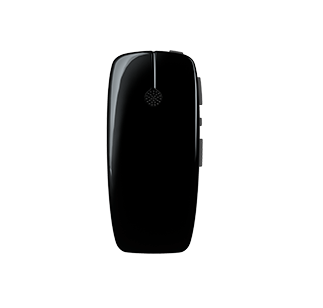 The LiNX 3D 5 in-the-ear is powered by a size 10 battery which will need to be changed every 3-5 days, a size 13 battery which will need to be changed every 7-10 days, or a size 312 battery which will need to changed weekly. 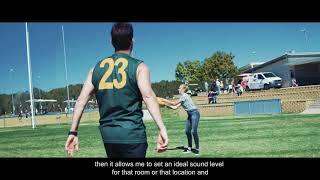 With a maximum potential gain of 70 SPL, the LiNX 3D 5 in-the-ear is suitable for individuals with mild to severe hearing loss. 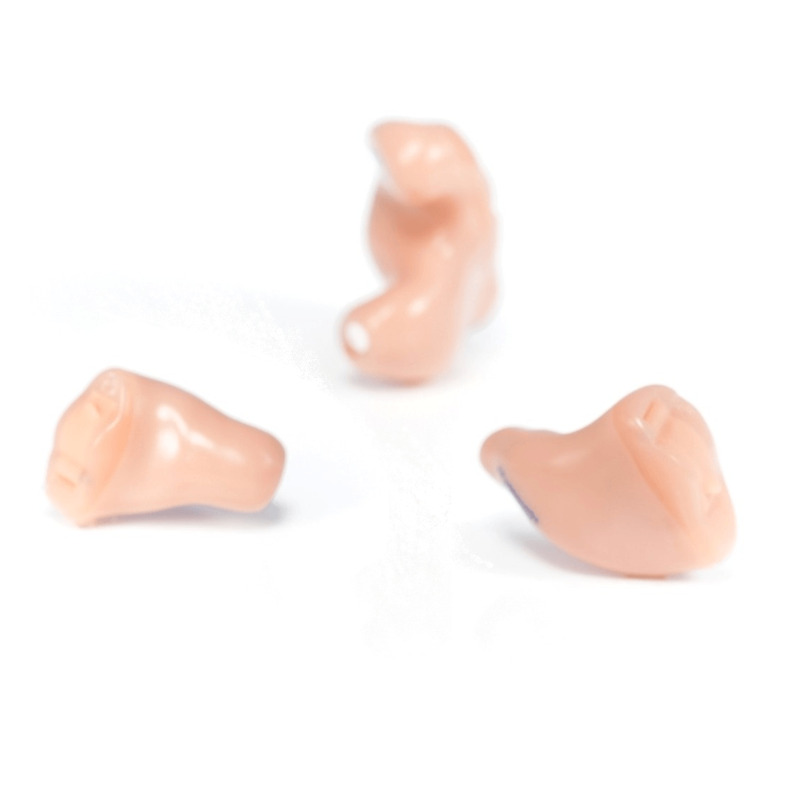 Available in a range of custom in-the-ear sizes, the LiNX 3D 5 in-the-ear can be built to discreetly hide in the ear canal, or to be large enough for individuals with dexterity issues to easily handle it. 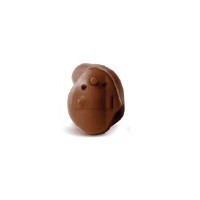 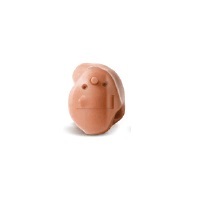 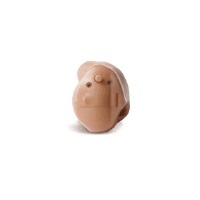 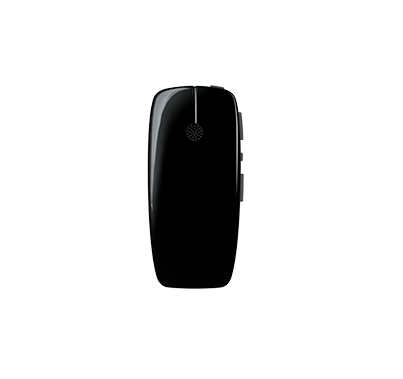 This hearing aid is available in 5 color choices as shown below. 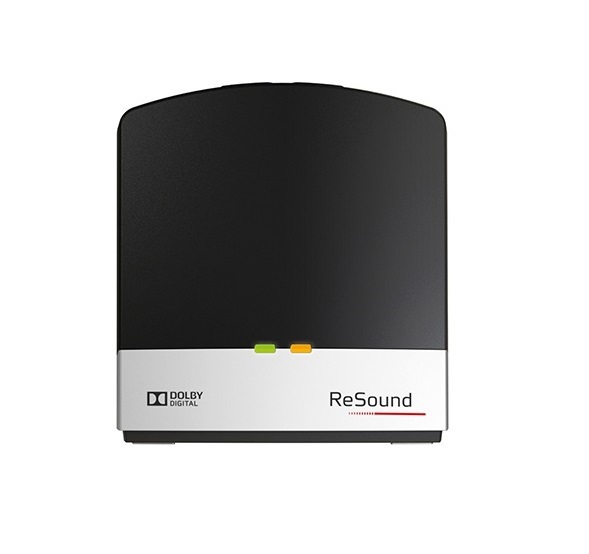 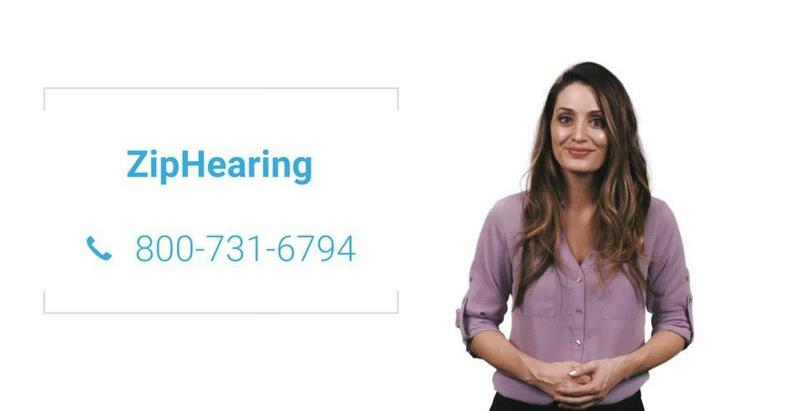 If you have questions about the LiNX 3D 5 in-the-ear that you don`t find answered on this page, or are looking for specs on this device, you might want to check out the downloadable documents (below), visit ReSound`s website, or feel free to give us a call at 800-731-6794.